The House of Representatives Committee on Capital Market and other Institutions has issued the Securities and Exchange Commission (SEC) and Oando Plc a two-week ultimatum to resolve all lingering issues bordering on the N799 billion stakeholders’ liabilities. Oando Plc has recorded N8.5 billion profit after tax (PAT) in its half-year result for the period ended June 30, 2018. The figure, which represents 86 per cent rise from the N4.6 billion it posted in the first half of 2017, indicates a positive outlook for the oil giant. Further analysis of oil giant’s financials showed that its turnover grew by 11 per cent to N297.3 billion from N267 billion in the first half of last year and gross profit increased by 53 per cent to N51 billion compared to N33.4 billion last year. In its upstream business, Oando recorded a net profit of N27.1 billion ($75.2 million) compared with N16.3 billion ($53.2 million) in the comparative period of last year. 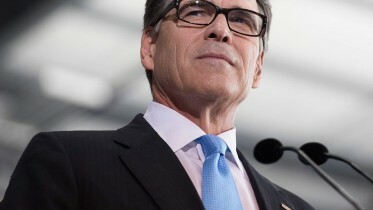 The performance, which has continued to defy skeptics, was boosted by rise in the prices of oil and gas commodities. The result also reflected the perseverance and hard work of the oil firm. Following the fall in oil prices, Oando, like other firms took a significant hit in its revenue and ultimately reported losses. However, it has since worked toward reversing its fortunes and reminding its shareholders that an investment in the company will indeed pay off. With its half-year 2018 results, it has posted its seventh quarter consecutive profit. According to the firm’s statement, the increase in net income between the quarters was primarily due to higher revenues as a result of a general increase in the price of oil and gas commodities. Oando picked up on the industry recovery witnessed last year. “Brent prices averaged $69.87 per barrel, resulting in a 38 per cent increase in realized crude selling price compared to the same period in 2017. Oando’s performance was further buoyed by sale price increases of 19 per cent for NGL and 13 per cent for natural gas deliveries, according to the statement. This year alone, the Nigerian Stock Exchange (NSE) added Oando to the most influential stocks group. The NSE picked Oando alongside Beta Glass Company as two of the 30 most capitalised stocks. 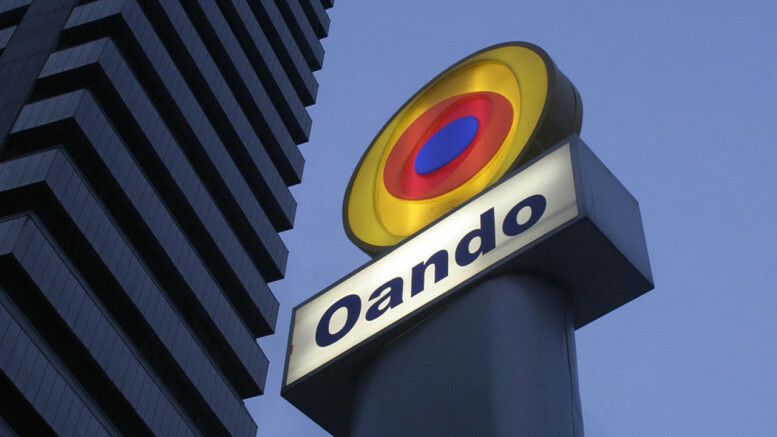 With the Government’s announcement of outstanding subsidy payments due to various companies including Oando, the Company’s share price increased by 9.8 per cent. Despite being in the middle of an indirect shareholder dispute which has led to a yet to be concluded Securities and Exchange Commission (SEC) forensic audit, a review of other activities pertaining to Oando in the first half of 2018 , it is evident that the company is committed to creating value for its shareholders. The expectation is that all indices will continue to remain strong and positive for Oando and that this proudly Nigerian brand will end 2018 winning. Be the first to comment on "Positive Outlook as Oando Posts N8.5b Profit"